Everyone knows the Chevrolet Volt can keep moving for days or weeks at a time without needing a top-up, but how long does it take to charge a Chevy Volt? Well, that depends largely on how you’re going about it, since you can use a 240-volt charging unit, a standard electric car charger, or an AeroVironment Level 2 32 amp EVSE-RS. Charging with the 240-Volt Charging Unit: With the available professionally installed 240-volt charging unit, you can bring the battery from flat to full in just 4.5 hours. 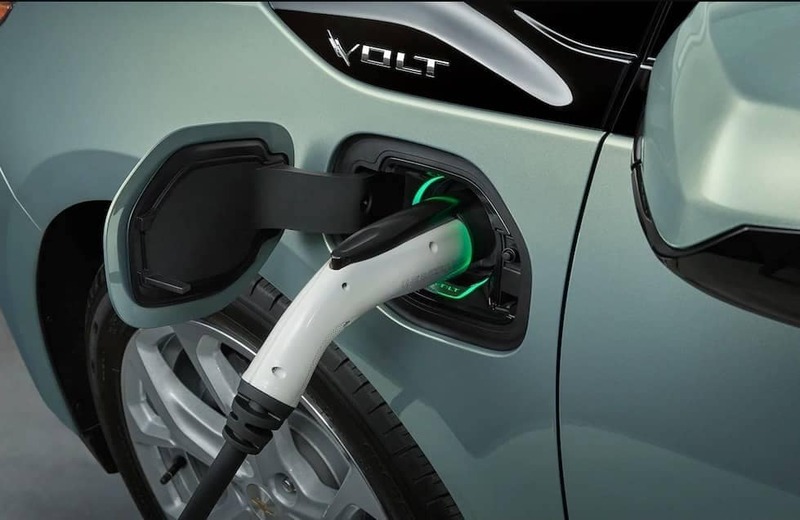 Charging with the Standard Electric Car Charger: Use the 120-volt portable charge cord included with every new Chevy Bolt to charge the battery in approximately 13 hours. All you need to do is plug the cord into a regular wall outlet to add about 4 miles of Range Per Hour. Charging with the AeroVironment Level 2, 32 amp EVSE-RS: Choose professional installation and use your 25-foot cord to reliably charge your Volt up to 2.5 times faster than with traditional cord sets. Whether you want to travel around Naperville or head from Bolingbrook to Aurora, the Chevy Volt offers the all-electric range and available 420-mile total range you need. How Far Can the Chevy Volt Go? 1,100 miles between fill-ups when you charge it regularly. Up to 53-mile battery range to more than cover the 40-mile round trip of an average daily commute. Up to 420 miles of total range with a full charge. When you go over the 53-mile battery-only range, your Volt will intuitively and seamlessly switch over to use gas. So, how long does it take to charge a Chevy Volt? Not very long, as it turns out! The Volt brings state-of-the-art hybrid technology to your daily drive, and you’ll find the latest model available now at Chevrolet of Naperville. To find out more or arrange a test drive, contact us today. You can also compare the Bolt to the Chevy Bolt EV. 0 comment(s) so far on How Long Does It Take to Charge a Chevy Volt? 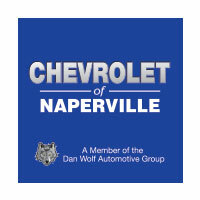 Chevrolet of Naperville	41.7740713, -88.1873366.